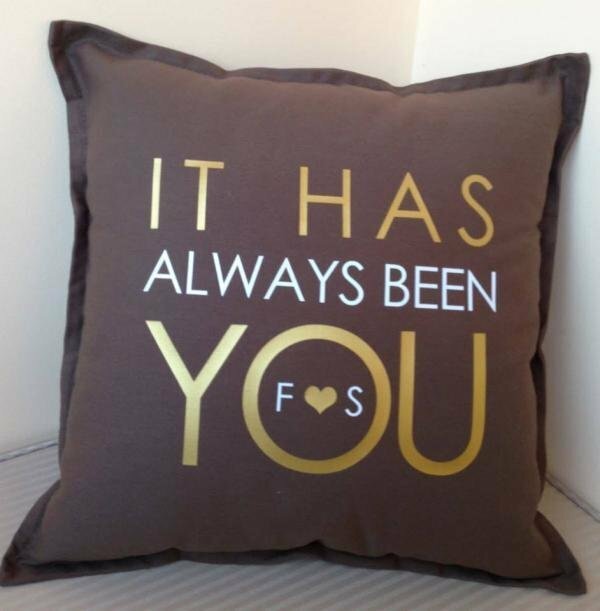 Gorgeous cushion personalised with 'It Has always been you' along with Bride & Grooms first initials. Great Wedding or Engagement gift. 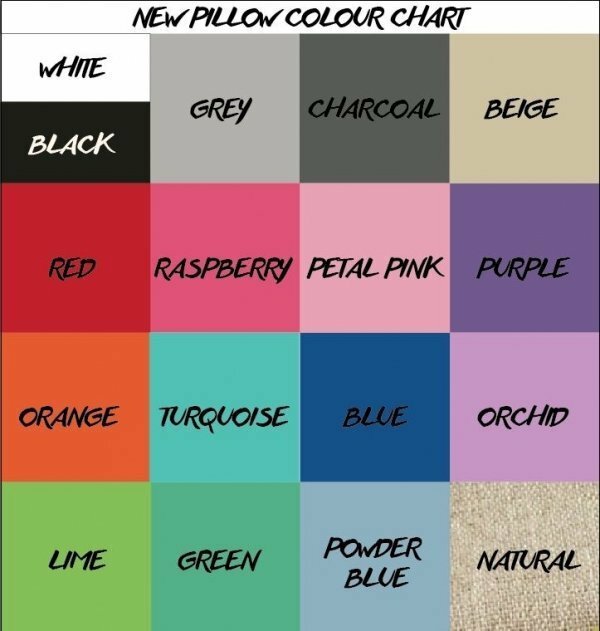 These pillows come in a wide range of colours and are 100% machine washable. 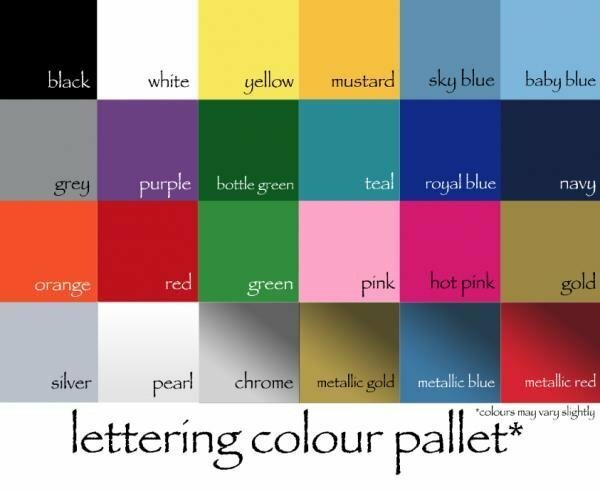 Please choose your cushion colour & colour of names/date above, you may also choose the colour of the heart, please advise your colour choice in the comments field during the checkout or reply to your order confirmation email. *Each product is handmade, therefore products may vary slightly from picture shown.